Born and raised in the United States, Steve has been a passionate fisherman all his life. His childhood was spent catching Large Mouth Bass and Catfish in the streams and lakes of Louisiana and then the rivers of Colorado. Fly fishing took over from skiing and mountain biking and became Steve’s obsession in 1999 while living in Lake Tahoe, California. His first fish on the fly was hard work. Luckily Steve connected with local fly fishing legends such as Andy Burk and Dave Stanley. Steve soaked up an enormous amount of fishing knowledge. His enthusiasm for the sport led him to become the president of the Tahoe Truckee Fly Fishing Club in 2001. 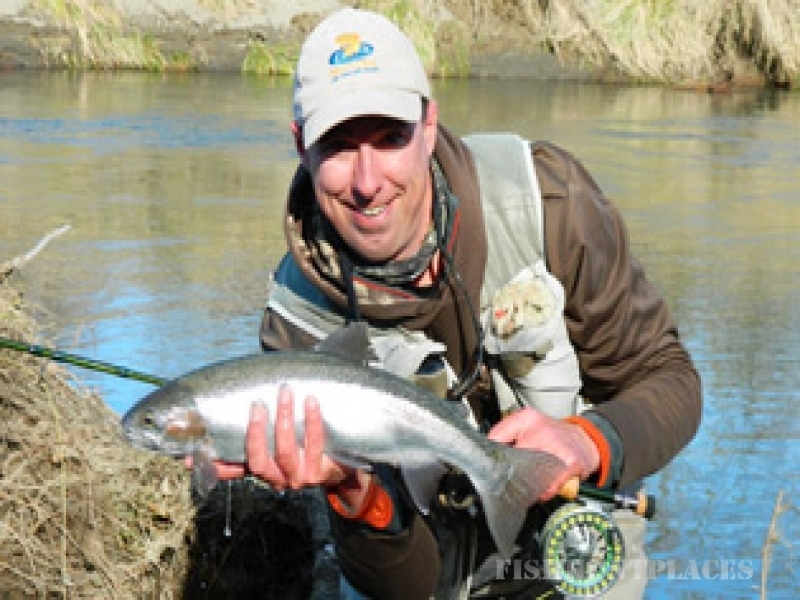 Steve attended Clear Water Guide School on Hat creek in 2002 – a life changing experience. This renowned Guide School established in Steve the expert knowledge and standards required of a truly professional guide. 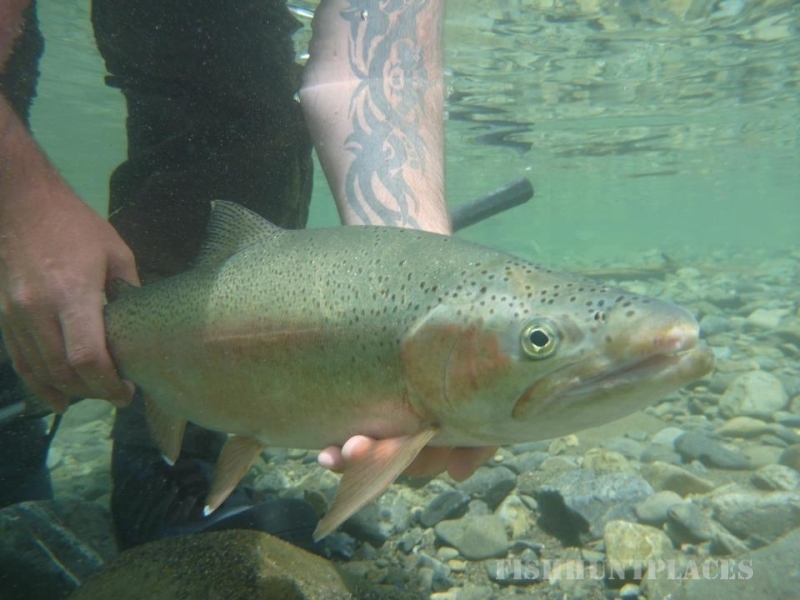 Steve worked and guided for Truckee River Outfitters on the rivers of Northern California. 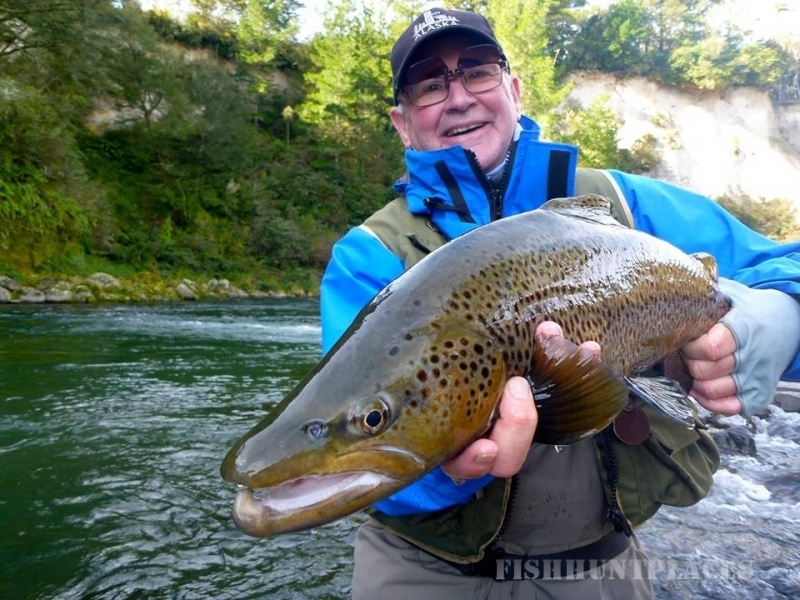 Attracted to the kiwi lifestyle, large trout and of course his kiwi wife, (“Honey did you say you were from Taupo – the place they call the Anglers Eldorado in the fly fishing magazines – sure, I’ll move there!”) Steve moved down under in 2002. Since this time Steve has been working full time on some of the greatest rivers in the world. Steve enjoys all aspects of the guiding business, from sharing his extensive knowledge with beginners to taking expert anglers on memorable backcountry missions. 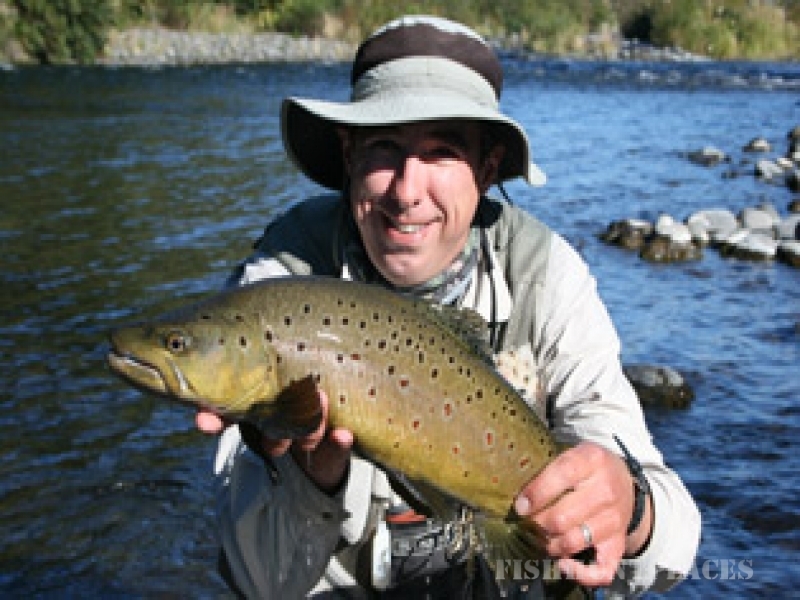 Let Fishy Steve connect you with the best fly fishing in the Lake Taupo region and beyond.